The secret to youthful energy and weight loss is more basic than you think. Research shows that eating a raw, plant-based diet can reset your body, eliminate toxins, and pave the way to optimal health. Without the stress of over-processed foods, your system is able to absorb nutrients more efficiently. And when your body functions at peak performance, you can finally regain energy and drop those extra pounds. RawBox supports a clean, plant-based lifestyle by providing the tools you need to ‘go raw’ and stay healthy for the longterm. We scour the country looking for the best raw snacks and products to put in each RawBox and we are happy to share our discoveries with you! 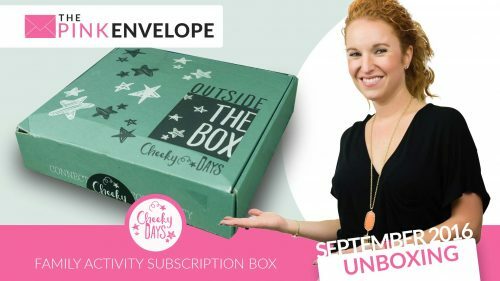 Sign up for RawBox to receive a monthly box of our latest finds delivered right to your door! Here is my RawBox review! 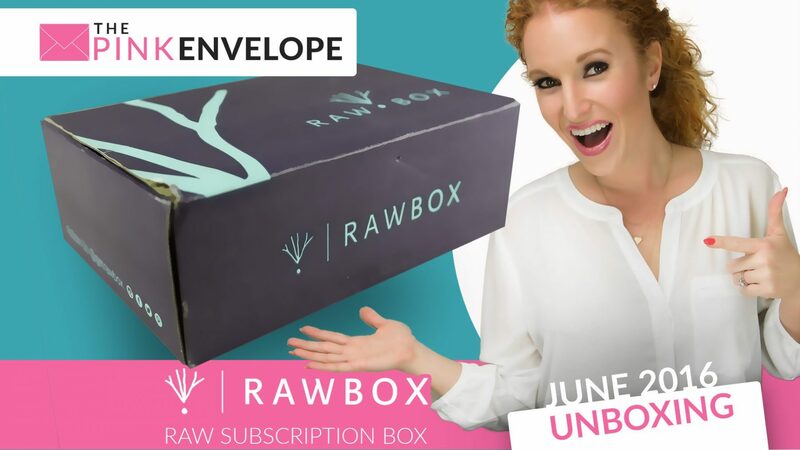 Welcome to RawBox June 2016, my husband's favorite subscription box! 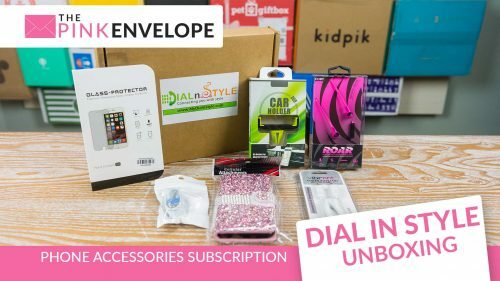 In this month's box we received so many cool, new products. The 1st being Veraclean Natural Antibacterial Cleaner (all words I LOVE) in the scent Quality Thyme for cleaning countertops, trash cans, toilets, sinks and more. Then I opened Dastony's Watermelon Seed Butter, The Wonder Seed facial scrub made from virgin hemp seed oil in Water Lotus, Green Superfoods a product I already love because it is yummy and so good for you, Nutrawbar bars and these so yummy and good for you. I also got a Rawxies Lemon Poppyseed bar which I can't wait to try because I just discovered this brand and have enjoyed their snacks. Next Ello Raw donuts, these guys are sweet and yummy but also good for you. I tell my kids they are having donuts and they are happy (and so if mom when its Ello donuts). I received 1 item in this box that nobody liked and those were the Organic Chewy Banana bites. My crew loves gummies and they love bananas but this particular combo didn't go over well with anyone. I can't wait to try the 2 Juvo Organic Raw Meals in my smoothie, I also want to try the Simple Square organic nutrition bar and I'm not sure what to expect from the Free Clarity Session I received but I will let you know more after I give her a call. So I received 15 items in this box for $39.95 so $2.66 per item which is an awesome deal. If I were to go buy all these things individually I would have spent $68. This is not counting my time to shop and find all these products and not counting the clarity session. This box is a great deal! So if you eat Raw then this is the box for you!